In the township of Langa, just outside central Cape Town, something very special is happening. Over a thousand people have filled a modest community center, transformed into a digital art installation by Spanish-Argentinian artist Felipe Pantone. 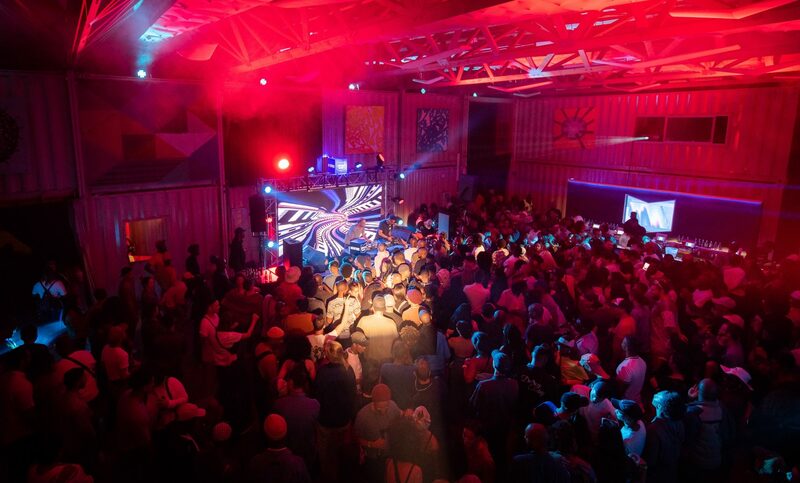 Inside the corrugated metal hanger, a glowing digital screen animates in time with 4/4 beats while the smoke from the braais outside waft in, illuminated by coloured light-beams. Today’s day-to-night party, like the previous South African legs of the True Music Series, has been programmed by Joburg-based radio tastemaker, club DJ and 2-meter plus man-mountain Kid Fonque (pronounced Funk). Discussing the role as series curator, he tells Mixmag at the bar, ahead of his own set, “I’m always going to be a fan first. I have the platform and I’m in a beautiful country that makes incredible music. We are in the forefront of really good independent soulful music." He’s not wrong. South African dance music has been off-handedly labeled ‘World Music’ for many years, but things have changed. 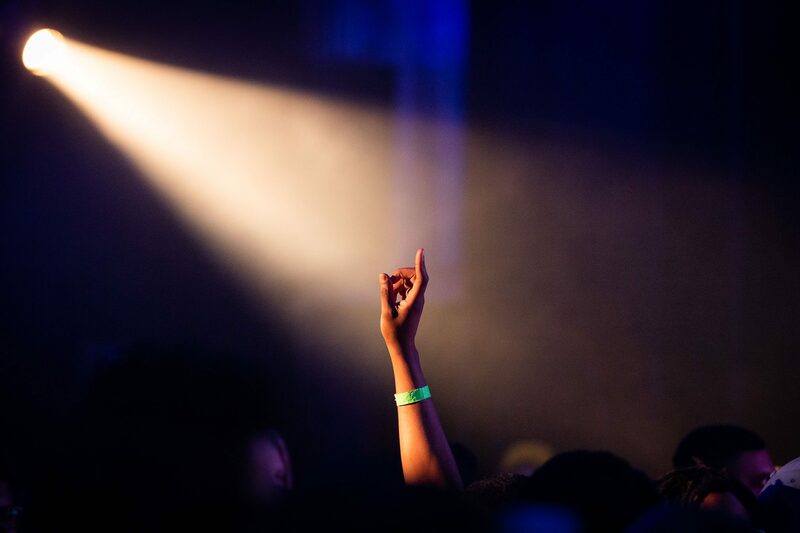 Since the meteoric rise of Black Coffee, Culoe De Song and Black Motion, South African house music is entering its second wave. Today’s not such a bad day for house music either. Despite it being a Sunday, the crowd (a diverse mix of young, old, black and white locals) are dancing like Monday’s cancelled. 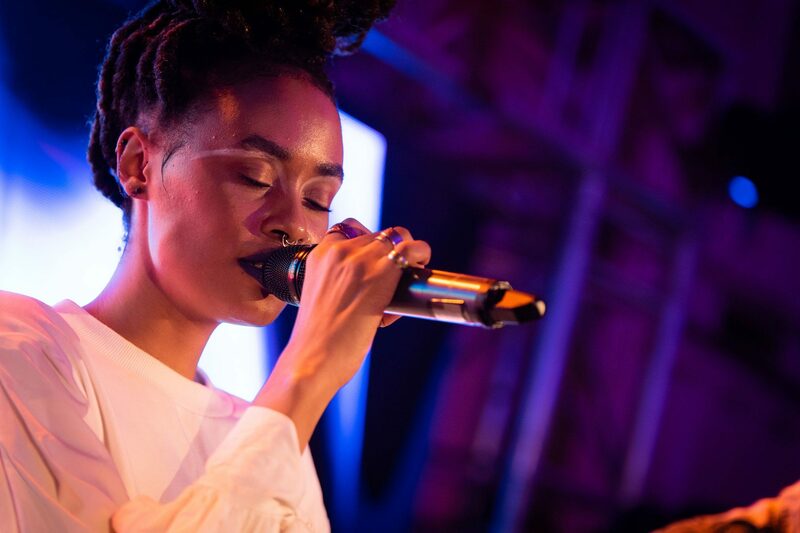 As up-and-coming South African singer Sio takes to the mic the crowd begin to chant: “Monday, Tuesday, Wednesday, Thursday, Friday, Saturday….SUNDAY! SUNDAY!”. Sio picks up on it and sings along with them. It’s one of many chants, resonating with us long after the party, reminding us why South African crowds are such fun, any day of the week.